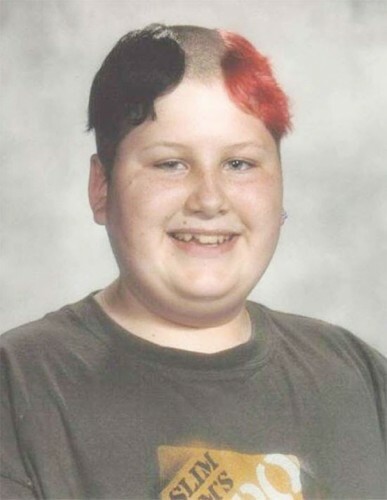 School is about to start again and parents are scrambling to get their kids all gussied up for the new year. 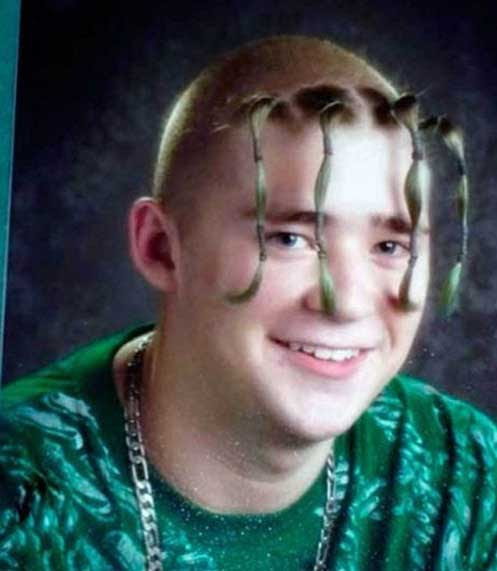 New clothes, new supplies and new haircuts. 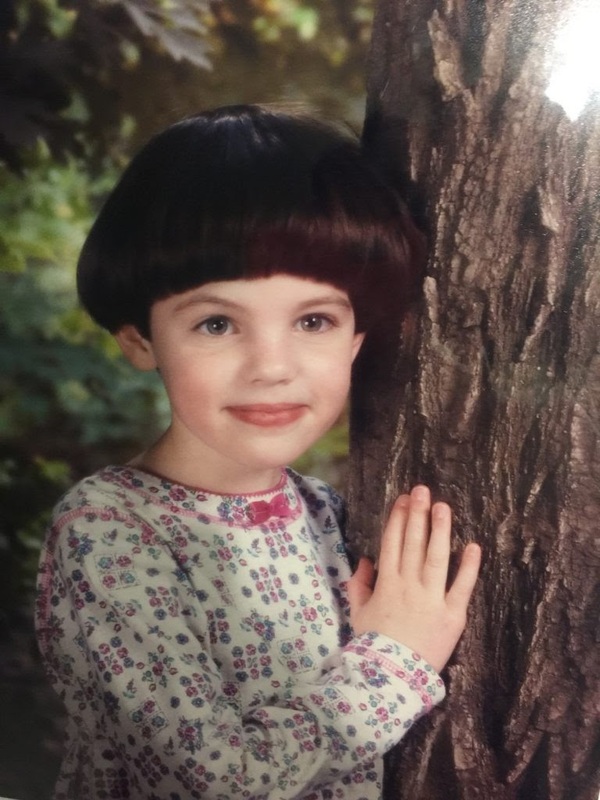 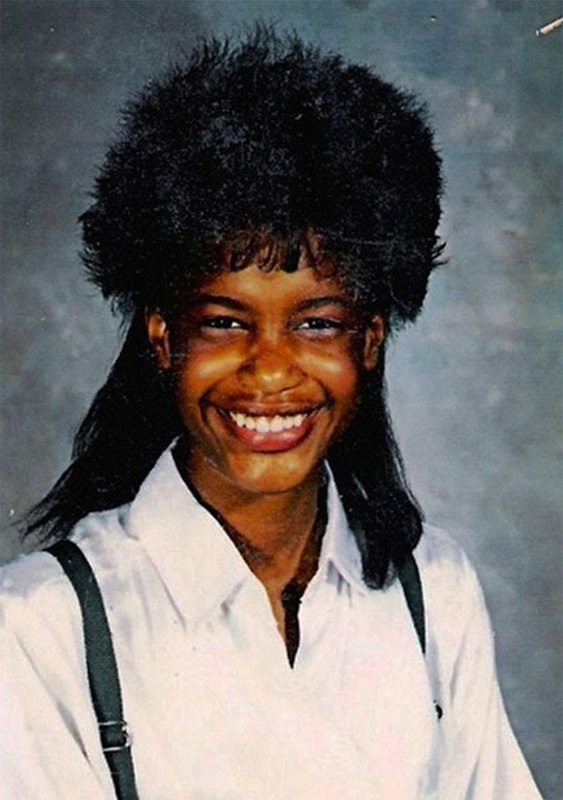 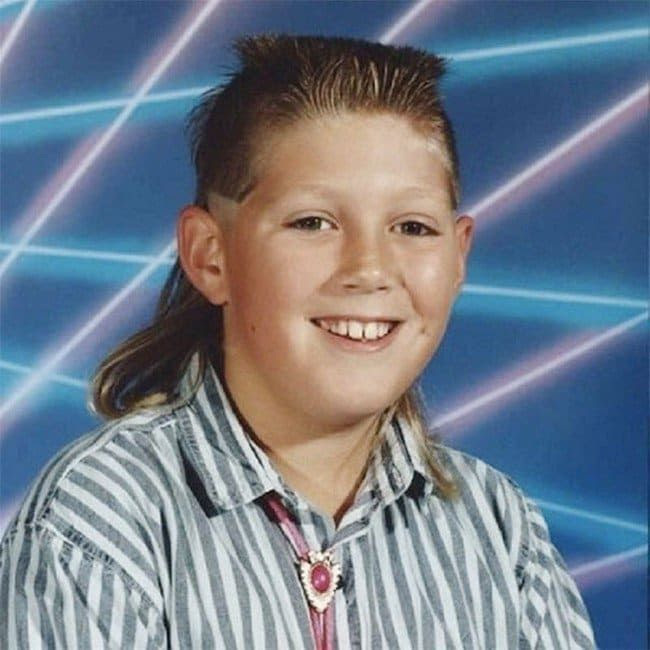 But when I look back to some of the hairstyles that parents thought were acceptable when we were growing up, I can’t help but think that our parents played an inspired, generational prank on us. 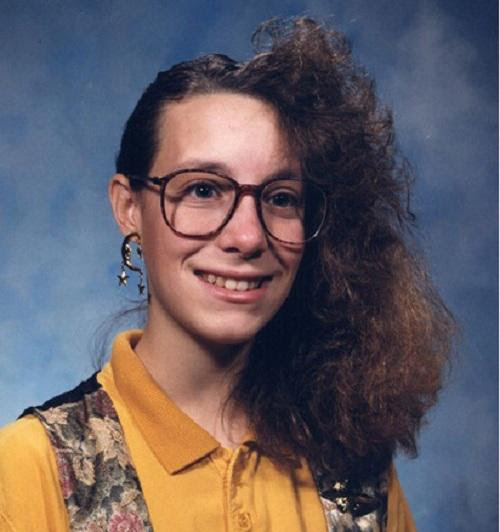 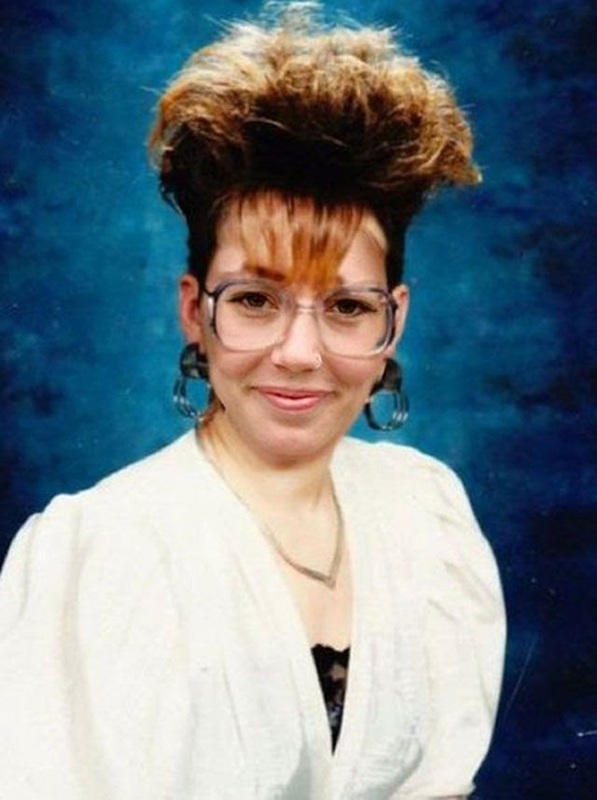 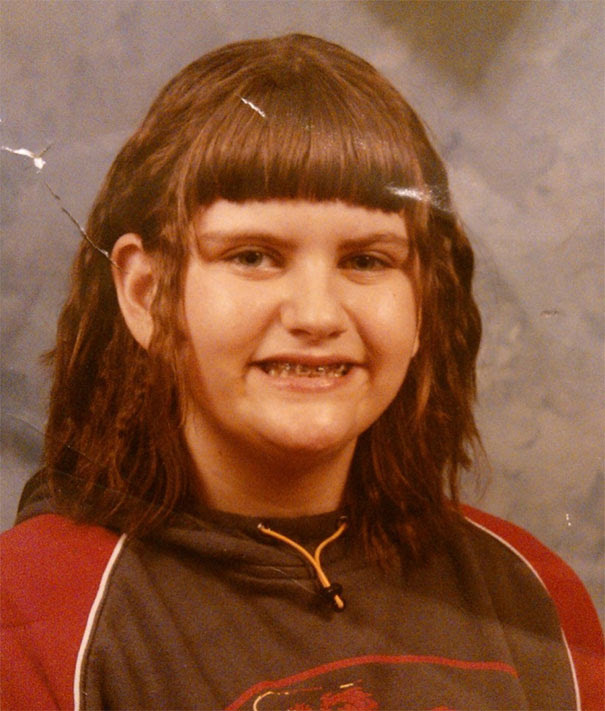 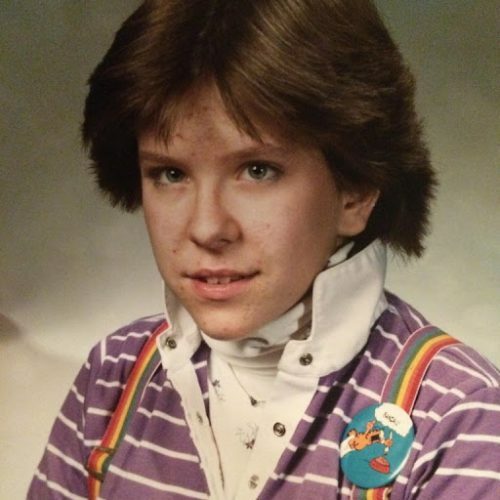 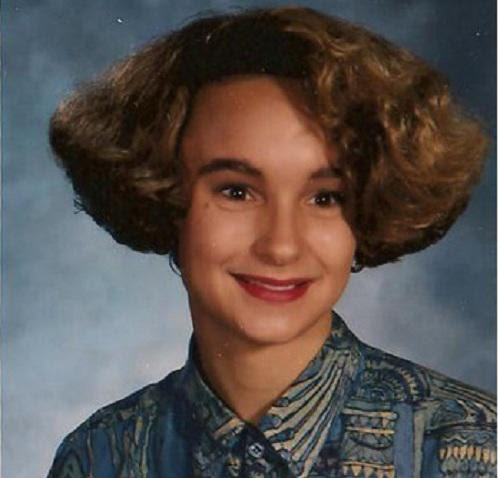 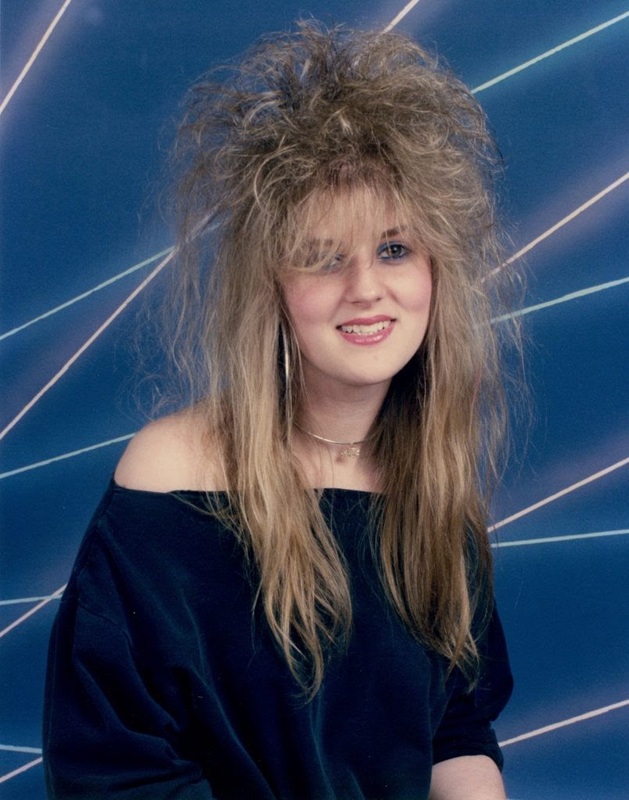 By allowing us to not only go to school looking certain ways, but to have it forever immortalized in school pictures and yearbooks is simply a stroke of pure brilliance. So I suggest it’s our turn now. 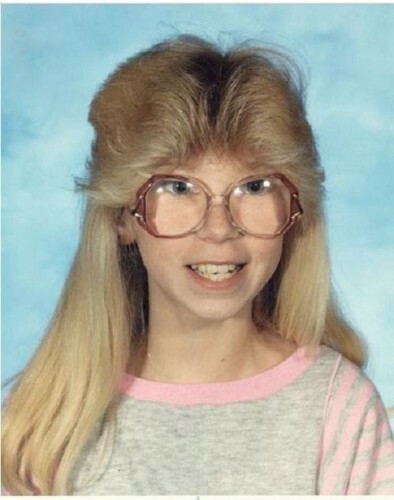 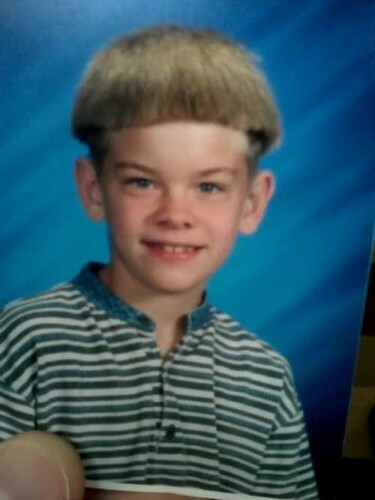 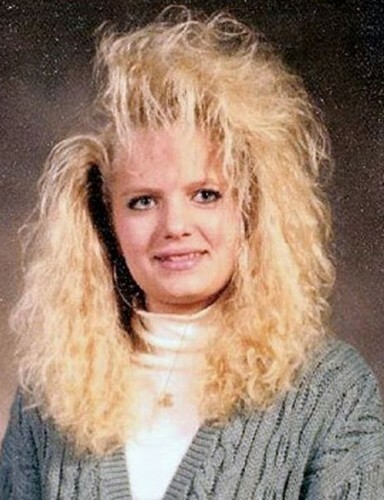 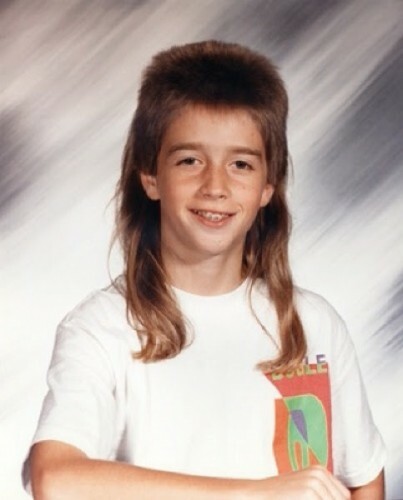 Why don’t we bring back some of the most horrific hairstyles, that MUST have been a form of parental payback? 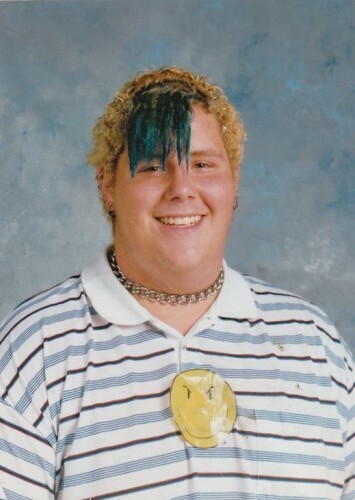 It’s time for us to pass the baton of embarrassment to our kids. Only they won’t realize it for a few decades. Here are some of the suggested styles we should reintroduce (er-inflict) on society. For more stories like this check out Father Starts Telling Dad Jokes To Anyone Who Will Listen Once His Kids Leave Home For College.